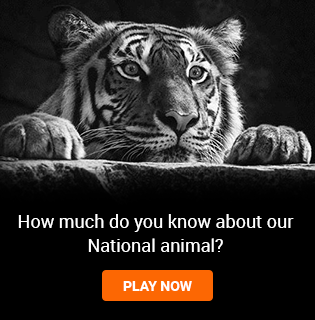 On the occasion of Global Tiger Day, Sanctuary Asia along with actress Dia Mirza put together a short 45-50 seconds video in dedication to save our national animal. Is the Future of Kaziranga National Park Secure? 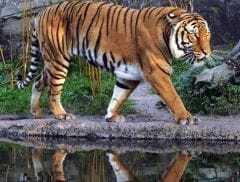 India's most famous tiger, photographed by thousands of tourists over the years at Ranthambore National Park, died on Thursday, days after the ageing animal stopped eating. 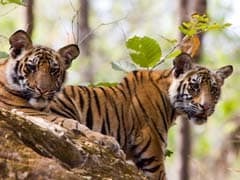 The world's count of wild tigers roaming forests from Russia to Vietnam has gone up for the first time in more than a century, with 3,890 counted by conservation groups and national governments in the latest global census. On Global Tiger Day, we are celebrating the increase in tiger numbers. 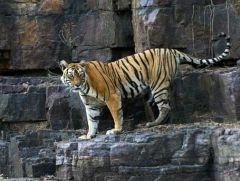 We are feeling pleased that India today is home to almost 70% of the worlds tiger population. there are 2226 tigers in India, but these numbers have to compete with other numbers that usually take precedence.